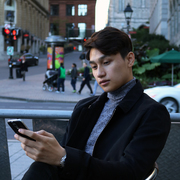 As members of the Montreal Startup ecosystem and newly members of the hacker community, we have been to a lot of events like startup weekends, conferences, and have been confronted to the inconvenience of having to configure WiFi access with complicated and/or long passwords. So we wanted to come up with a solution to make the experience of connecting to a WiFi hotspot less tedious, hassle-free, and more automated. Say an event-organizer identifies the visitors, who register for his event, with their phone number. Now the visitors information are stored with their phone number in a database. 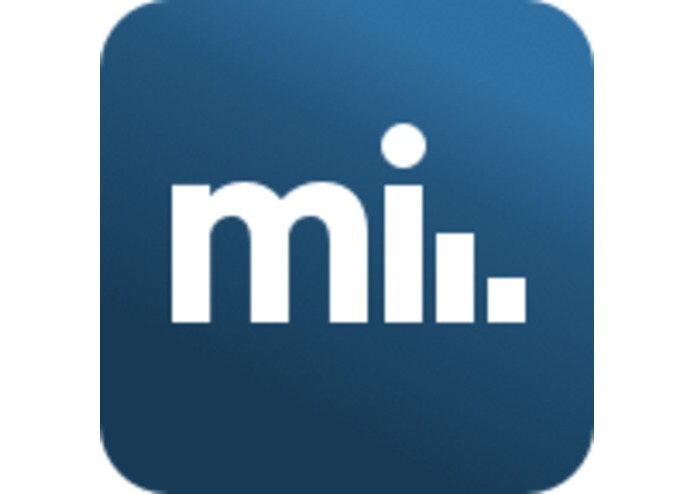 Visitors use our app which connects to the database and verify them by querying their phone number. 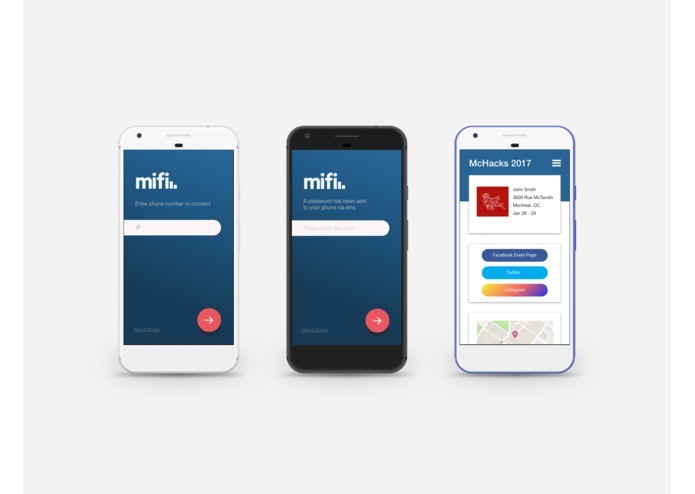 Then upon arriving at the event a bluetooth receiver detects their device and automatically exchange the wifi password to our smartphone app and connects them to the event WiFi hotspot. We used a Raspberry Pi as a bluetooth receiver and wifi hotspot. Our app communicate with the RPi through Bluetooth serial communication. Anytime a user enter the bluetooth receiver range, the app pairs with the receiver and sends an ID (here a phone number) via serial communication. The receiver (here the RPi) then checks the online database (IBM Bluemix Cloudant API) that this ID is registered in the database (IBM Bluemix Cloudant) and then sends back the hotspot SSID and the WPA passphrase to the app. The app then initiates a connection to the WiFi with the acquired credentials. It all goes on in the background without user interaction. Except when the user opens the app during the event, he needs to accept Bluetooth activation first. Making the Raspberry Pi behave as hotspots was really tricky, interfaces kept conflicting for a while. We also really struggled to understand the serial communication between the Android app and the Raspberry Pi through bluetooth. This event was great for all of us. 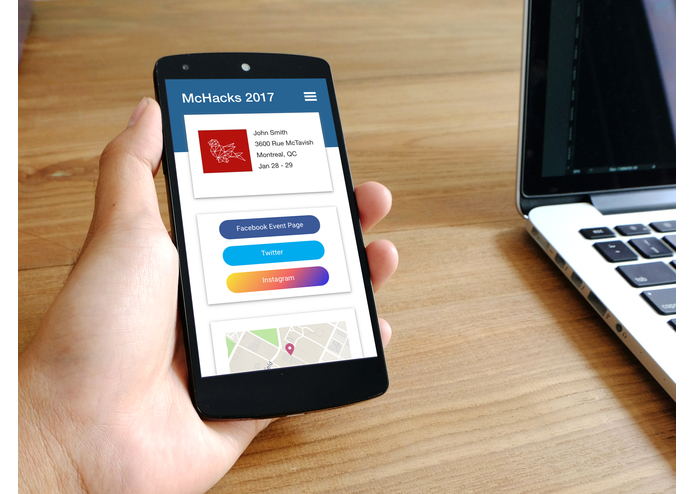 We pushed through our comfort zones, and decided to take on challenges that we were unfamiliar with, such as hardware hacks, and connecting them through android apps. The thing we are especially proud with is how much progress we have made in just 24 hours. We learned a lot about Bluetooth protocol and stack. We also learned quite a bit about network bridges, wireless specs. And last but not least, we learned that hackathons are also about socializing and not just hacking/coding as I first thought. 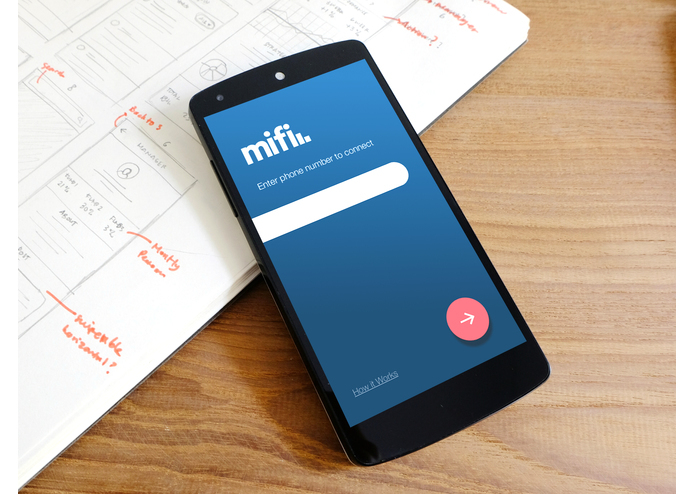 We think MiFi has the potential to be more than a hack, and to evolve into an actual product. It makes it easy for both event-organizers and visitors to respectively share and access WiFi hotspots. Also MiFi could be used in co-working spaces, schools, office etc. There's no limit to the applications of MiFi in real life! I set up the wifi hotspot and the bluetooth module on the Raspberry Pi and coded the part of the Android application (Java on Android Studio) that dealt with the bluetooth on the smartphone side in order to communicate with the bluetooth module on the Raspberry Pi. I took part in the front-end development, and spearheaded most of the design process. The mockups, UI/ UX, app icon, and brand, were all made by me. Overall, I was the team's lead designer. I created the Android Application (Using Android Studio + Java & XML) which brings the whole project toghether. Implemented Design, Logic, Application Functionality and making various API requests and establishing a connection to the hotspot. Great team support from Tony, Mohamed and Kevyn. I worked on the database system which stores Wi-Fi information of events and match it with anybody registered at an event to automagically connect people at the time they walk in the event location. I also wrote the serial communication on the Raspberry Pi side and coded up a lightweight rest-api webserver to interface the android app with the IBM Bluemix Cloudant DB.